Papercut Theatre’s Lola is an impactful examination of powerplay, gender politics and the literal male gaze – with a story that twists and turns to reveal the complexities of culpability and desire. Lola is an 18-year-old woman who is struggling to navigate the oppressive affection-turned-obsession of a male student, with the help (or hindrance) of two teachers, Jez and Liz. The nature of ‘patriarchal entitlement’ drives the narrative and humanises the impact of frequently disregarded ‘harmless’ attention. In an era where the media waxes and wanes in both defamation and celebration of empowered bodies, Lola sheds light on complexities involved when negotiating the male-gaze in traditionally hierarchical institutions. This story examines moral ‘grey areas’ through the prism of one young woman’s pain and two adults conflicting motivations and desires, dancing around ascribing direct blame in a highly nuanced situation. Ultimately, this play is about power and the abuse thereof and Papercut Theatre’s examination of such packs a real punch. Hannah Nixon’s writing intelligently weaves between multiple perspectives – evoking questions around power, desire, and culpability, and calling into question the audience’s sense of personal accountability in ascribing blame in a complex situation. Nixon offers insights into three narratives, often conflicting and imbued by their subjectivity, allowing each to take centre stage at perfectly timed moment to shift the audience’s allegiance. The writer’s ability to subtly shift audience suspicions, particularly surrounding the play’s climax, is a testament to their capability and is the strongest aspect of this play. Abstract intervals punctuate the story and are used to allegorically evoke a sense of foreboding for the audience, however, I question if the play might have been more captivating without them? Providing the audience with these escapist moments does allow the director to avoid navigating a potentially clumsy ‘fight’ scene for the climax, which is beneficial for its impact, yet in other ways undermines the sincerity of the piece. All three actors provide strong performances, under the careful guidance of director Melissa Dunne, and reveal characters which react, defend, and transform from moment to moment. The shifting in power dynamic offers an actor the opportunity to showcase a multifaceted experience, and no one in the cast disappoints in delivering. Lola (Gemma Barnett) is a powerful centrepiece for the play; determination and fragility personified. The audience empathises with her plight as her cries for help are lost in a cacophony of power-play above her head. Barnett and Dunne offer a refreshing perspective; whilst Lola is at the mercy of her tutors and her peers, she has a voice which she uses to reclaim her autonomy. Joanne Ferguson portrays Liz, carefully navigating neuroses and growing obsession, who brings humour to the darkness with her earnest desire to be good at her job yet continually missing the mark. Rob Ostlere plays Jez admirably, dancing along the unnervingly charming boundary until the very last moment. Dunne has curated perfect chemistry for the trio, harnessing Nixon’s intelligent writing to create subtle twists and turns for individual characters and as a collective. 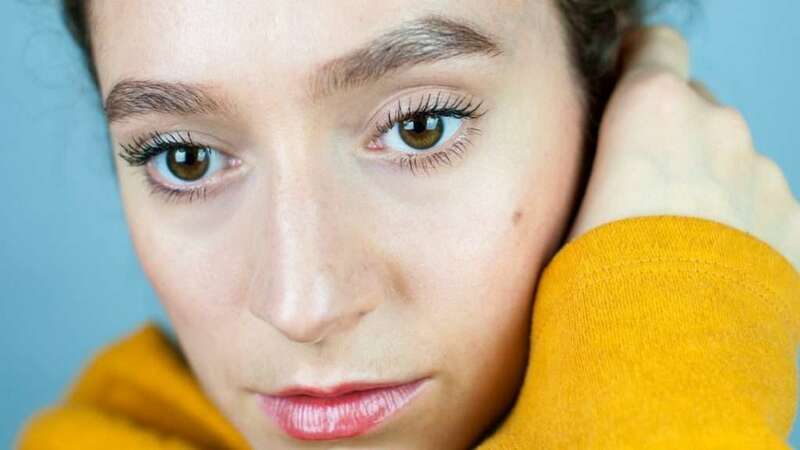 What Lola does well, it does really well, examining the intricacies of power play and gender politics through subtleties and manipulating the audience allegiance with elegance, making it one of the best pieces of new writing that I have seen in a while. Lily's a University of Warwick Theatre graduate, who migrated a love of storytelling from stage to screen promptly after finishing university. 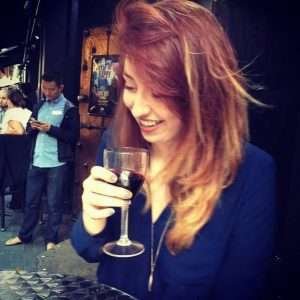 Having worked in development and acquisitions for several years, Lily has experience of script editing, story development and production coordination. In a bid to diversify her skills, Lily has now moved to the British Film Institute to try her hand at marketing where she currently spends her days utilising the enviable staff discount at the Southbank’s bars. Outside the 9-5 confines, Lily’s life is made up of short film production, drag connoisseurship and, most importantly, providing a loving home to her cat baby, Duck.